Contributing expert in conservation and smart utility management. 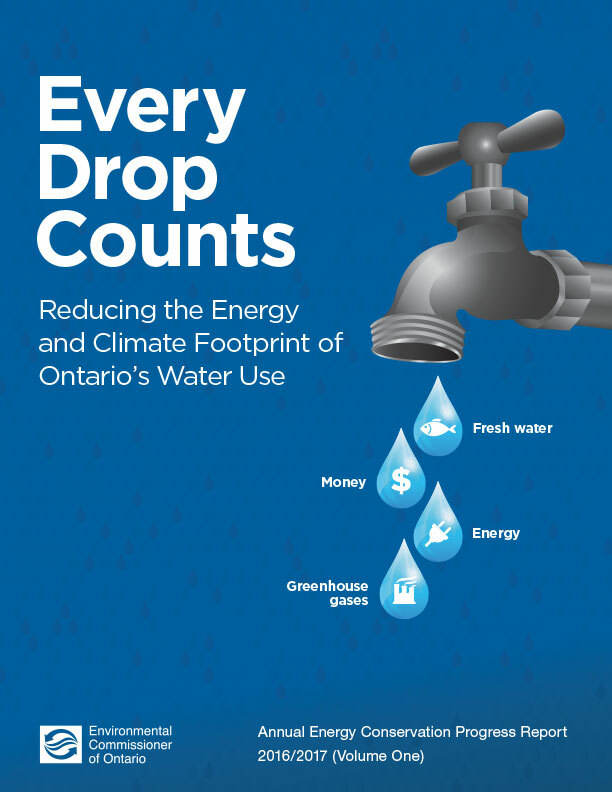 Mike Kazmaier, president of Clean Cut Energy contributed to the 2016-2017 Annual Energy Conservation Progress Report produced by the Environmental Commissioner of Ontario. Mike’s contribution can be found in chapter 5 of the report. President of Clean Cut Energy Corp. Ask us about submetering solutions today and start saving for a better world.